grand Champion Silverize Rockacoco – he is 15 yrs old . 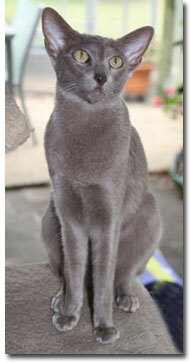 This is our beautiful Oriental stud boy – Rocky. 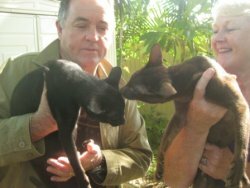 ACF Diamond AOE,QICC Diamond,Argyle QFA & FCCQ.Emerald.Ruby Double GrandChampion Malu Richie Mcpaw. this is our 2 stud's together. 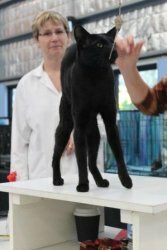 Richie McPaw was supreme shorthaired cat at the Gold Coast cat Club show on 5th of february 2011. He is such a pleasure to show. Rocky in his stud pants. We use these so he is able to join us in our home! 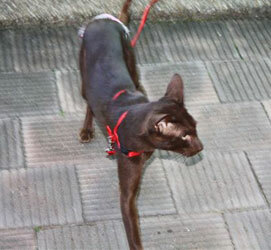 This is our new stud double grand champion.Malu Strider ,he is a cinnamon oriental. 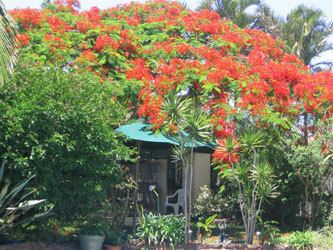 We live on the beautiful Gold Coast, Queensland Australia & I am able to send my cats & kittens to your home.